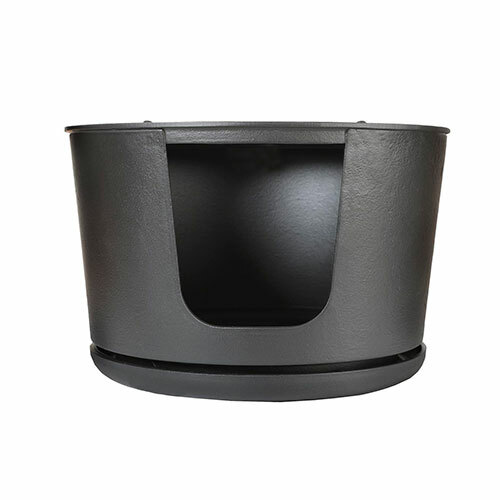 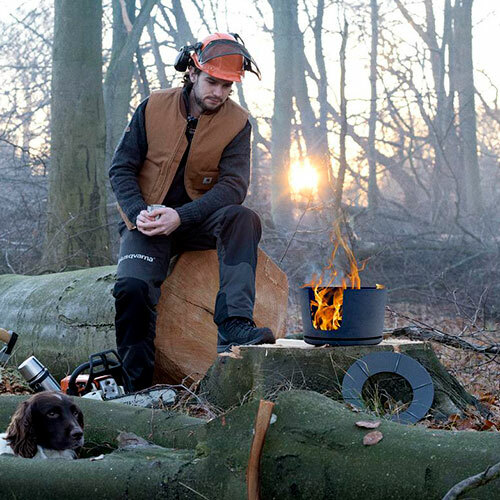 The Morsø Jiko takes inspiration from traditional African cooking pots and was designed for Morsø by Kok & Berntsen. 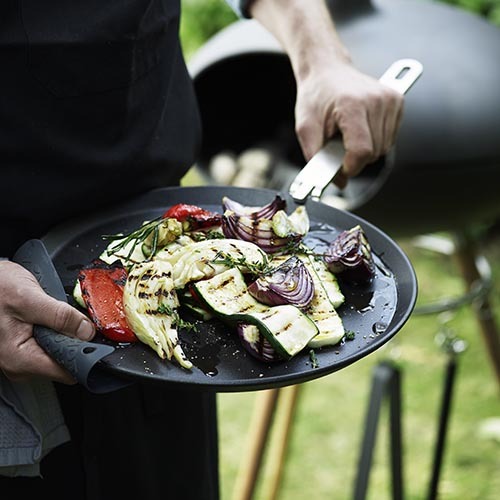 Small but beautifully formed, the Morsø Jiko wood-fired outdoor BBQ also doubles as a fire pit. 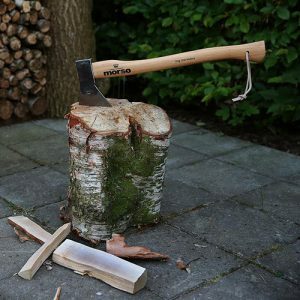 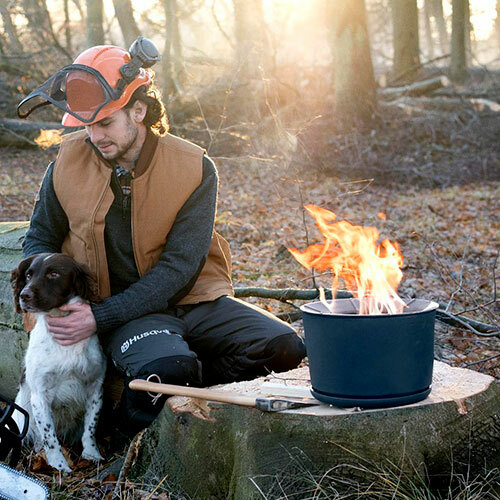 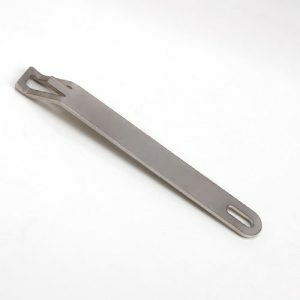 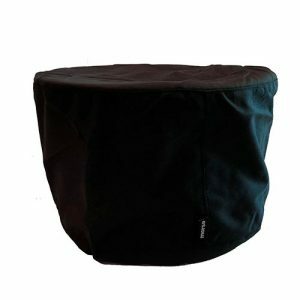 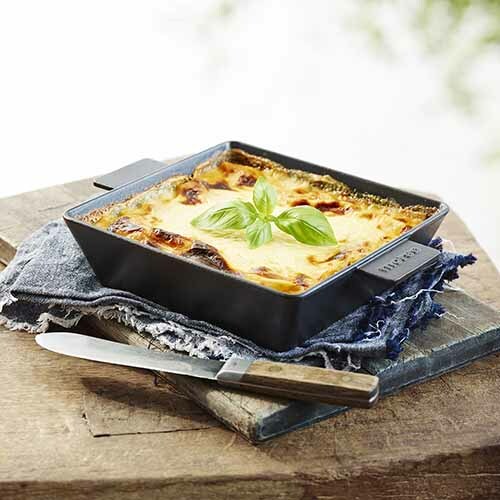 Perfect for any outdoor adventures enabling you to cook a range of delicious food on an open fire or for additional warmth on cooler days and evenings. 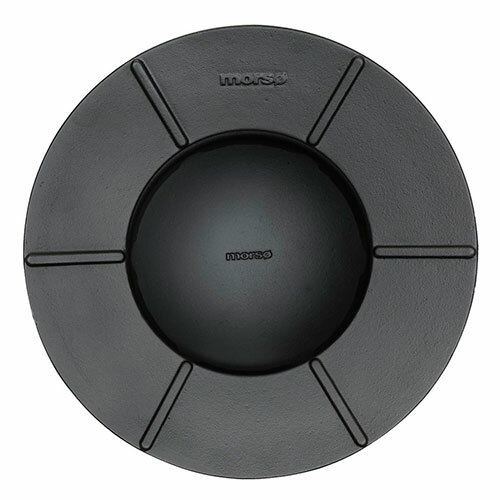 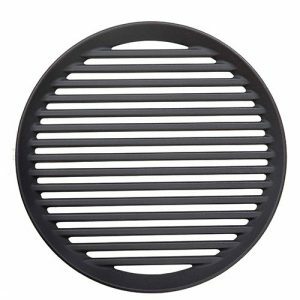 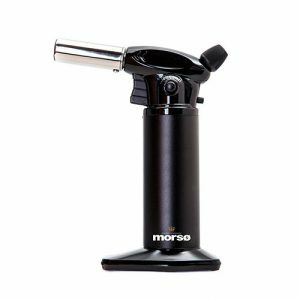 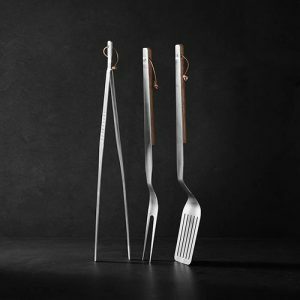 We would recommend the Morsø Cast Iron Grill Grate to complement your Jiko – it fits perfectly over the top and will enable you to grill on this unique product.